The Counselor Community is open to high school and college admission counselors and is intended to provide a place where you can build relationships, develop deeper knowledge about secondary and postsecondary institutions, and work together to help students find best-fit options. 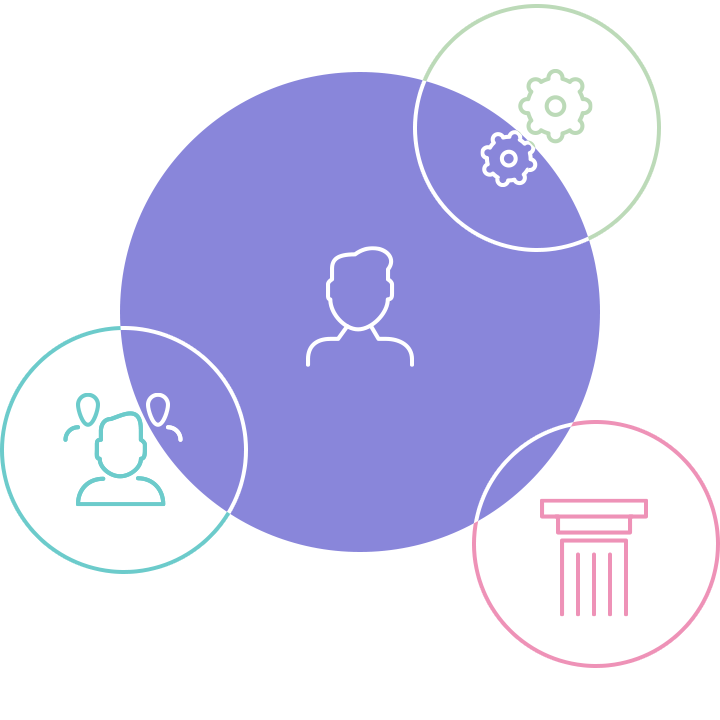 Log in to the Counselor Community to view detailed college and high school profiles, post news about your institution, and search for and connect with colleagues. 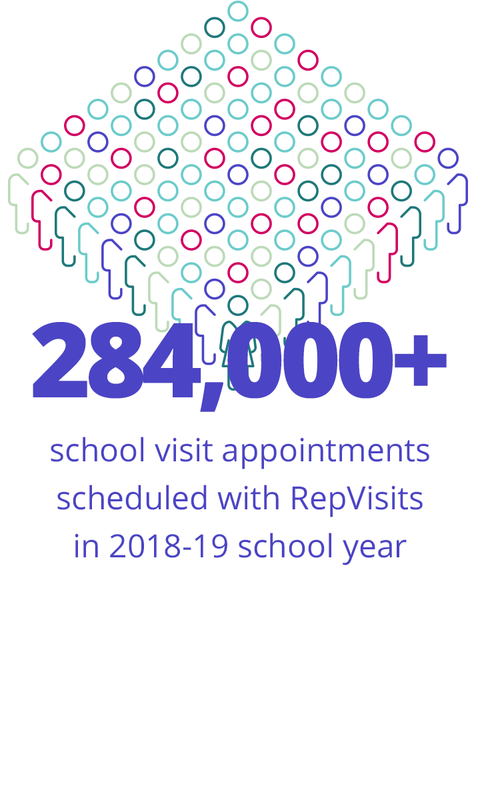 RepVisits is also part of the Counselor Community! High schools can set up their visit schedules and college fairs easily and quickly, and college admissions personnel can search and sign up for visits and fairs with the click of a button. 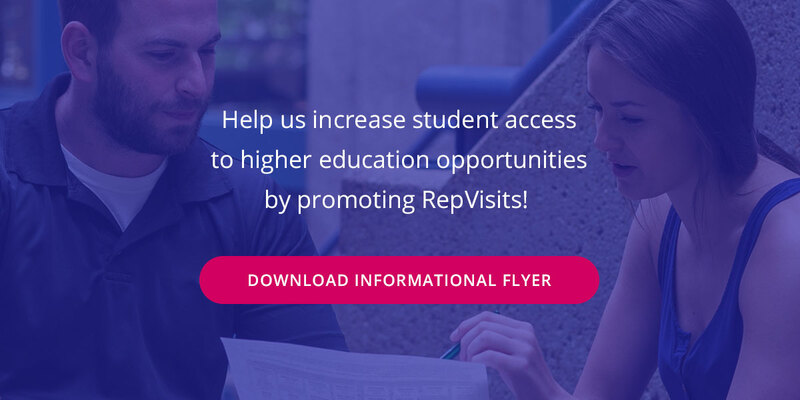 You’ll be amazed at the time you save by using RepVisits for your appointment and college fair scheduling! Choose the appropriate button to create your account or login to the Counselor Community today! © 2017 Hobsons. All rights reserved worldwide.